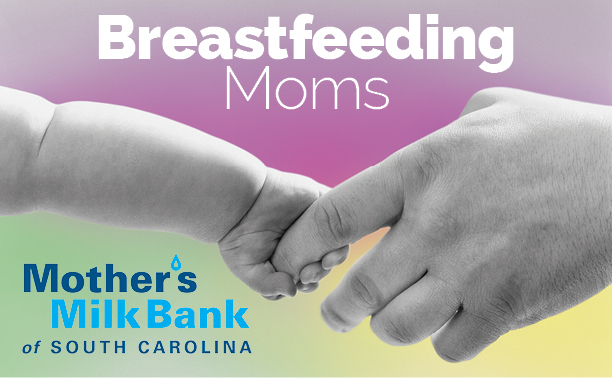 Attention moms: How you can donate surplus breast milk and help needy S.C. babies | Live Healthy S.C. Breast milk is the ideal nutrition for babies, especially if the newborn is ill or was born prematurely. Breast milk donation is one of the most beautiful, pure, and selfless acts a mother could do for another. This great initiative will make a big difference in the lives of hundreds of premature and sick babies and will give comfort to their families. Breastfeeding is great for mothers too, and donating surplus milk will offer a host of health benefits to donor mothers.